There are countless individuals who have computers at home who are not as savvy with their usage as they would like to be. Too many people who may use a computer at work have unanswered questions about the computers in their own home. If it’s a training, or “how to” issue, many computer users know to “Google it” or they may be lucky enough to have someone in the household who is asked all the questions, takes care of whatever technology there may be, and helps with its usage. This is particularly true of younger generations assisting older generations. Online Training Designed For YOU! 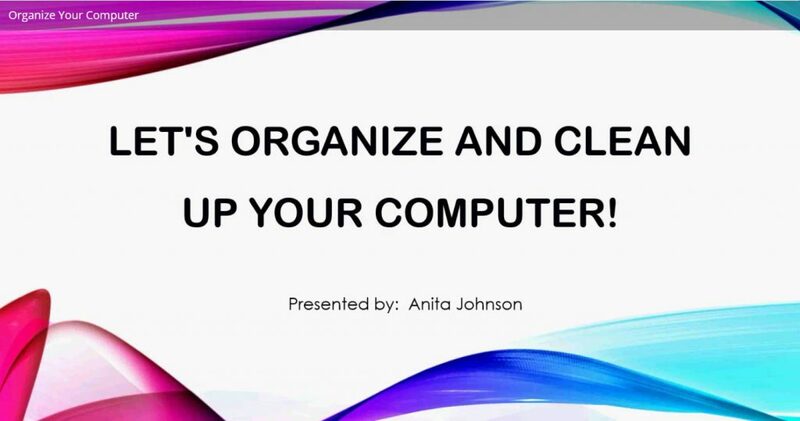 My name is Anita Johnson and I’m offering In-Home and Online “Hand-Holding” Computer Training Sessions for people who want or need someone to come to YOUR home (office, library or even connect virtually, if you prefer) to show YOU how, and explain what it is YOU want to know, or do, on YOUR own computer or smartphone. 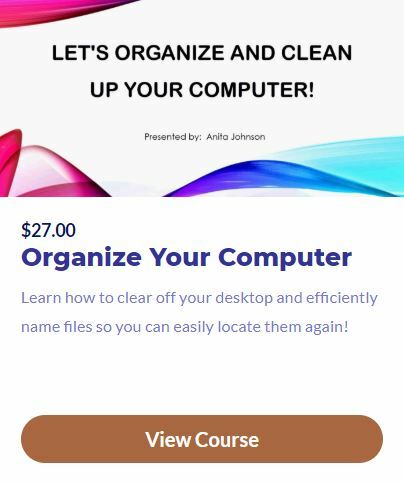 This type of tailored and personalized training service is designed to help people better utilize the technology they already own and most likely are not using to its fullest capacity. The goal is to provide a customized tutorial experience specific to an individual’s computer usage goals. Being able to provide a “Hand-Holding” service such as this in your own environment is different, as is the training style and approach. 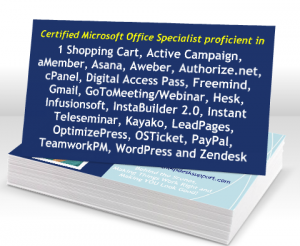 The training sessions are driven by the computer/internet questions asked and issues/tasks raised by YOU. The answers and solutions are provided in a way to ensure YOU remember and understand, and can complete whatever it is YOU are wanting to know or do (and can do whatever that ‘thing’ is again and whenever needed). Travel within the Metro Atlanta area to your location (home, library, office) is $15 plus the hourly rate of $50 per hour. The hour is for YOU to ask any questions and explain what the issues are. And it’s likely there will be 10-15 minutes of probing questions from me to better determine how best to proceed to help YOU accomplish what YOU need. But I get it, it’s your home or other personal space, and you don’t know me! So, I am also offering this same “Hand-Holding” computer training service virtually through an online screen-sharing platform and you will get the recordings. My heartfelt desire is to help as many people learn whatever it is they want to know about their computers and smartphones, and to use those devices in a manner that is efficient and easy for them. To determine whether what I am offering is something YOU (or someone you know) could benefit from, you can reach out to me on Facebook by requesting to join the Training So It Gets Done Support Group and/or scheduling a free consultation TODAY on My Calendar.